Includes phone and battery only. No cables or sim card included. Cellular service locked to AT&T. Clean ESN, Samsung BAR style smartphone in Sapphire. Phone glass is lightly scratched/scuffed, housing has few scratches, THERE IS ONLY ONE CRACK ACROSS GLASS ON BACK OF PHONE. Phone is used and in working condition. Samsung's Galaxy S6 (AT&T) SM-G920A specifications and features: this is a 5.1" (129.2mm) device with a QHD 2560 x 1440 screen resolution. 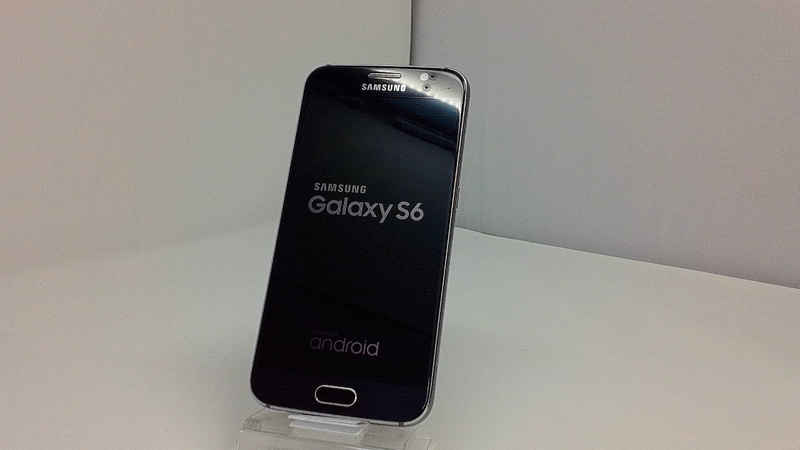 The phone is powered by the Exynos 7420 soc with a Quad-Core 1.5 GHz & Quad-Core 2.1 GHz configuration. Memory is 3GB, with the device offering 32GB, 64GB, 128GB (UFS2.0) internal storage and of external memory. 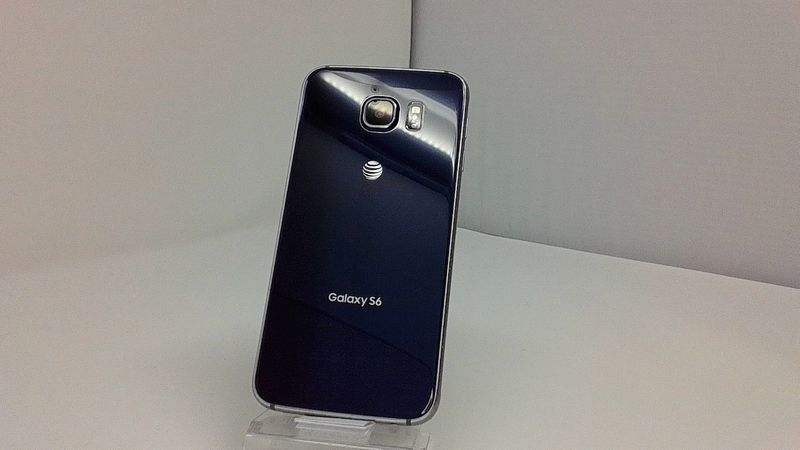 The Galaxy S6 (AT&T) features Accelerometer, Barometer, Fingerprint Sensor, Gyro Sensor and Geomagnetic Sensor. Notable features include Samsung Pay (MST), Samsung KNOX, S-Voice, Samsung Pay (NFC). The device measures 143.4 x 70.5 x 6.8mm and weighs 138g.